XtraProxy Rebex Uses code from Rebex.Net.ProxySocket which is a part of most Rebex components. E.g. Rebex POP3 or Rebex FTP. XtraComponent is just another incarnation of the criminal group known as ComponentForge or Safabyte. For details of their scam under their previous names, see the page with evidence. Links bindings XtraComponents and previous scam brands. 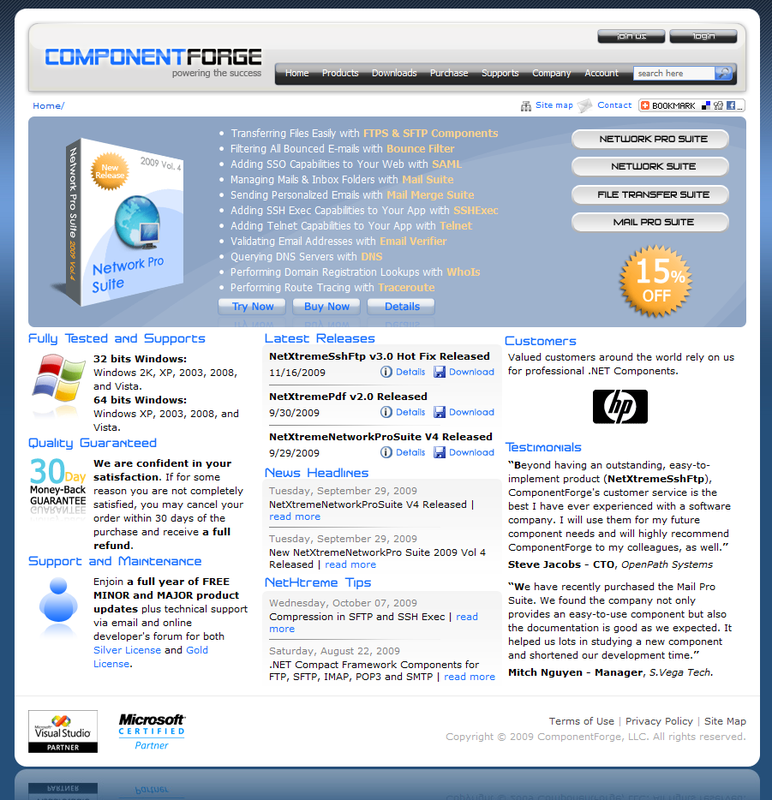 www.componentforge.com and www.xtracomponents.com both run at the same server with an IP address of 69.64.65.55 (Probably by the same entity). Oldest external reference: Is there any? We have much more evidence. Posting it on this website could invalidate lot of it because XtraComponents can quickly change their website, documentation, API or the copy of our code. Please contact us if you are interested in more information. See our blog for up-to-date info.